The Ironwood Group, LLC specializes in multifamily renovation and catastrophe restoration services. We are dedicated to forging lasting partnerships with our customers by delivering the highest level of service and quality at the most competitive price. At Ironwood, we understand that all projects are not the same, and by leveraging our construction experience we are able to tailor a solution that best fits each customer's specific needs. To that end, the creation of The Ironwood Group came about not by accident, but by design. Crafted through countless focus interviews with property owners and management companies and honing in on what is important to the customer – excellent service and a quality product at the most competitive price. Our mission is to bring this unique but simple approach to the construction industry and provide our customers with what is important to them. At The Ironwood Group, we are committed to providing our customers with a complete package of services, which includes renovation, catastrophe restoration, project management and consulting. As our customer, you will benefit from having a valued and trusted construction partner who takes pride in understanding your needs and delivering world-class service from start to finish. With more than 20 years experience selling products and services, Greg Hill has been partnering with customers and assisting them in reaching their business objectives. Prior to founding The Ironwood Group, Hill served as the Vice President of Business Development for a large national multifamily general contractor. Hill also held the positions of Vice President of Sales and Regional Sales Manager with the same firm. There, Hill orchestrated all sales and business development activities for the company. Prior to that, Hill spent 13 years at Xerox Corporation where he held numerous sales and sales management positions. Xerox was instrumental in establishing and defining his business process and customer focus. 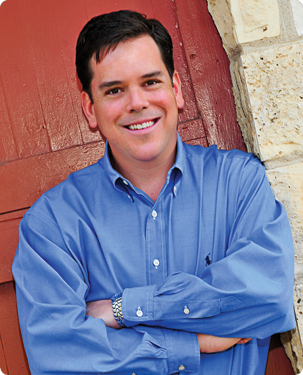 Hill is an active member of both the Austin and San Antonio Apartment Associations. Outside of the workplace, Hill is a volunteer coach for the Lonestar soccer club. Hill grew up in Dallas, Texas and attended JJ Pearce High School. He then received a B.S. from The University of Texas at Austin. Hill currently lives in Austin with his wife and two children. Hill enjoys cooking and spending time outdoors. 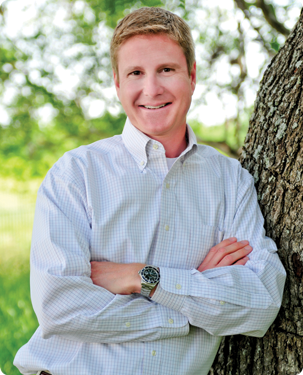 Upon earning a degree in Economics from the University of Texas at Austin, Todd Pirtle began his professional career as a Construction Cost Analyst with a Fortune 500 engineering and construction firm in Houston, Texas. He was soon promoted to Project Field Engineer where he was assigned to multi-million dollar construction projects both nationally and internationally. In 1997, Todd joined a nationwide multifamily general contracting firm and relocated to Austin, Texas. While there he served in many key roles, including Estimator, Supervisor, Project Manager, General Manager, VP of Operations and EVP of Sales and Marketing. In 2011 Pirtle joined Delphi Affordable Housing Group as the Executive Director of Construction Services. There, he was responsible for the oversight of major property capital expenditures. Today, Pirtle is the Co-Founder of The Ironwood Group, which provides renovation and catastrophe restoration services to the multifamily industry. With more than 20 years of construction experience and knowledge, Todd is committed to understanding each customer’s needs and ensuring all projects meet Ironwood’s highest quality standards. An avid outdoorsman, Pirtle currently resides in Austin, Texas with his wife and their three children. If you have any questions about our company or services, or would like to discuss a project with us, please don’t hesitate to contact us directly. We can’t wait to hear from you.